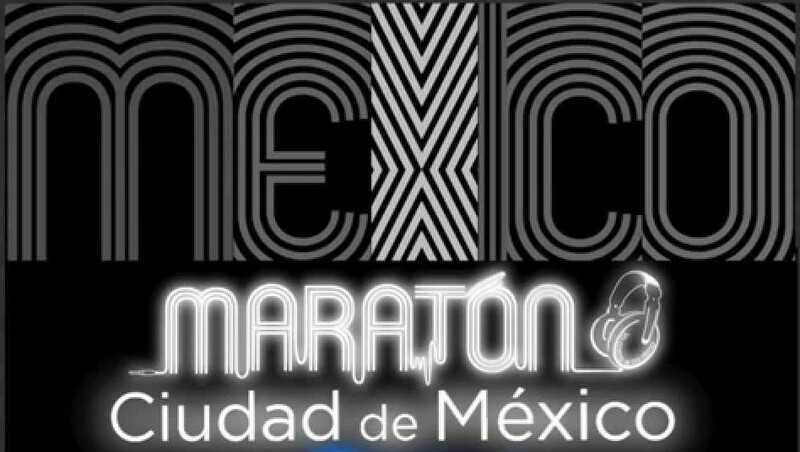 Mexico City marathon today. Started on Reforma, ended at the old Olympic Stadium, passing through our neighbourhood on the way. Both the men's and women's races were won by Ethiopians. I ran the London marathon 20 years ago and once in a while I've been tempted to sign up for another - Tokyo, Bangkok, Beijing - but I think one's enough.